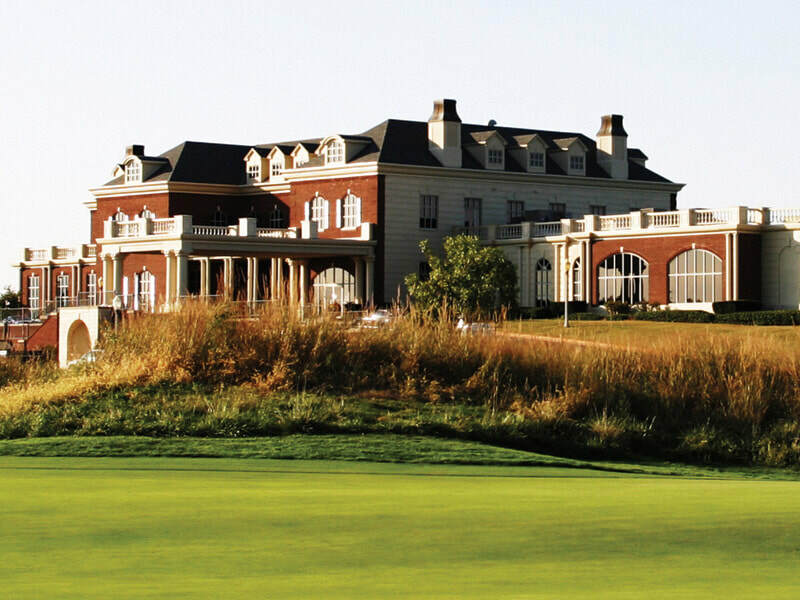 The Hereford House at Terradyne Country Club. 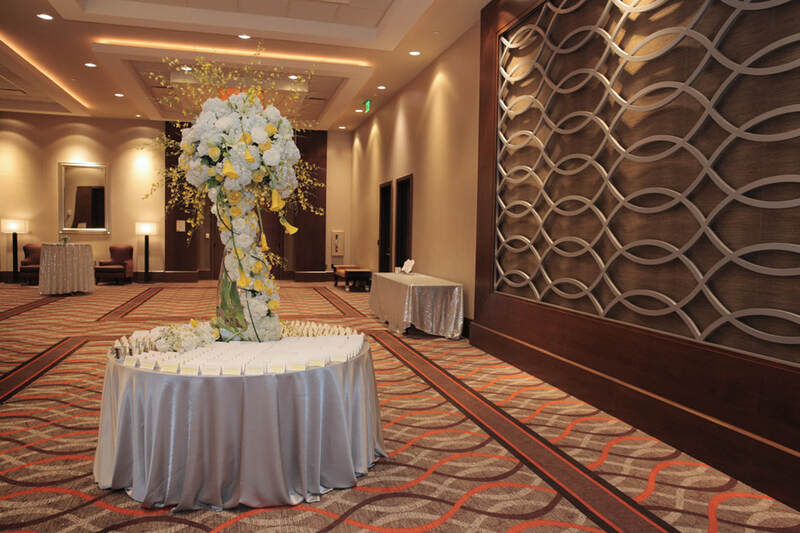 Grandeur and eloquence is what springs to mind when approaching this stately venue. 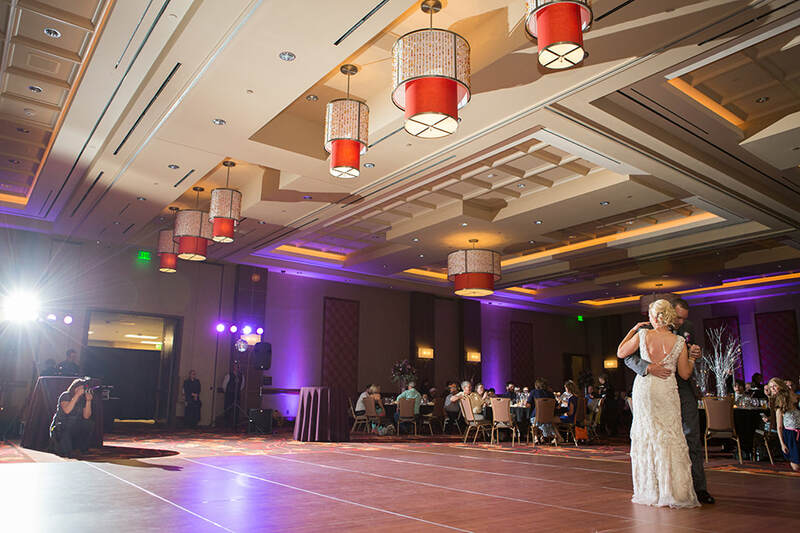 We have had the pleasure of officiating several weddings at this venue. Each time it has proven to be absolute perfection from start to finish. 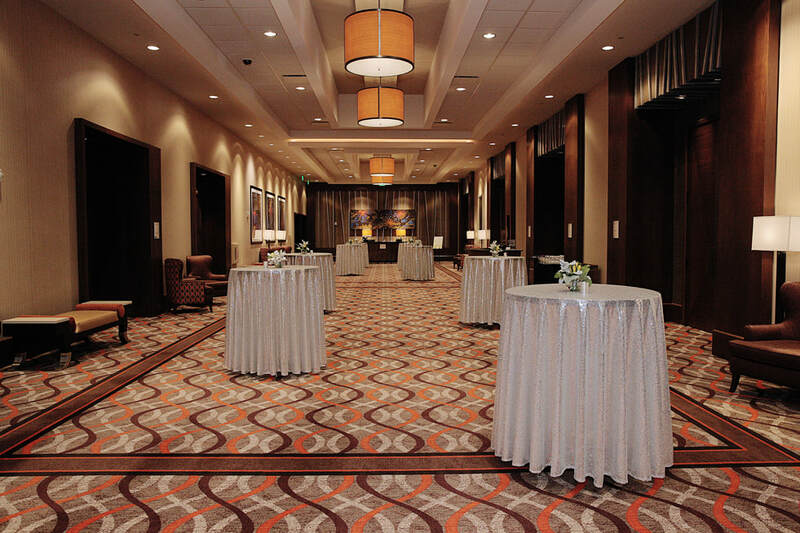 A breath taking venue with exceptional staff to address your every need and culinary perfection will be found here! 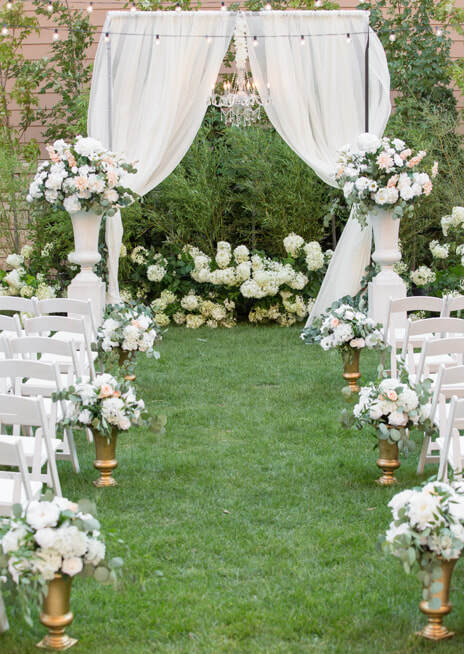 We highly recommend this venue. 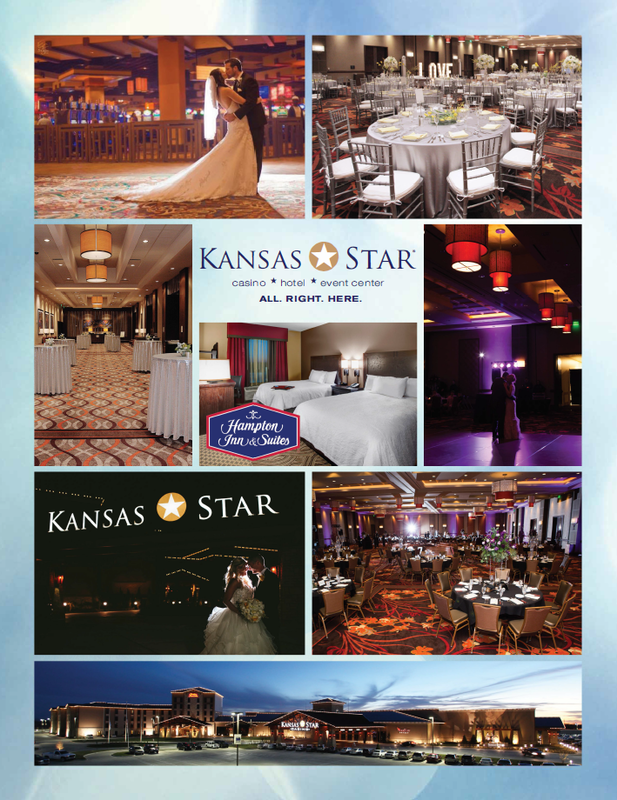 Kansas Star Wedding Events Full Service Wedding Venue an Excellent Choice! Offering Stellar Services from Start to Finish! 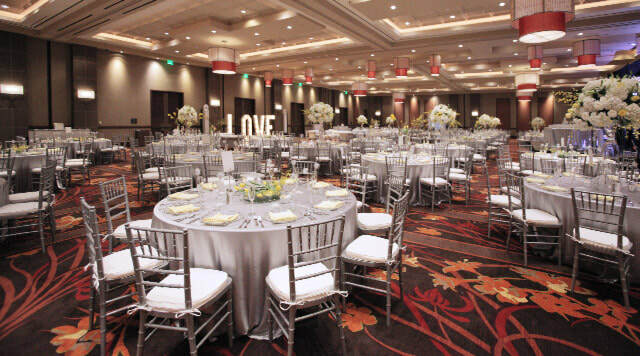 Where to find Large Full Service Wedding Venues in Wichita and South Central Kansas.